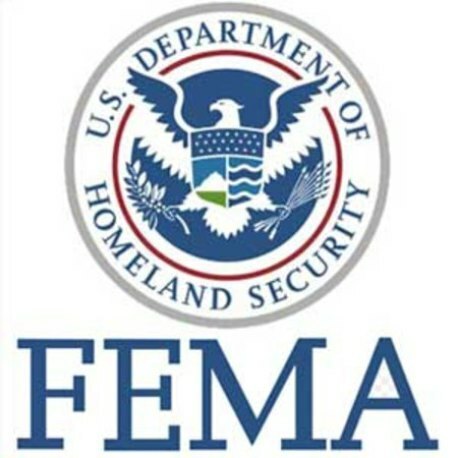 Federal Emergency Management Agency (FEMA) is a government organisation of United States that ensures prompt response to a disaster in the country. Moreover, it also provides experts to the relevant authorities to assess and assist in funding for rebuilding the infrastructure. However, FEMA takes actions only when the governor of the state officially requests the agency. If you have lost something in the disaster then you can get financial assistance but you will have to go through a procedure. Do not worry as anyone can do it by just following some simple directions. First thing you need to do is to contact the agency and register your claim. You can visit agency’s local office, call them or submit your application online. Just visit the official page of the agency, fill the relevant form and submit. FEMA will only assist you if your insurance company denies covering the loss. You must contact your insurance agent and get a denial letter to show it to the agency’s officials. Most of the insurance companies do not accept the request of coverage if the loss is due to “an act of God”. However, do not waste time if you are covered. Sometimes, the tangible items like jewellery, electronics or vehicles are insured so you must file a claim for coverage of loss. Do not rely only on FEMA. You must ensure that your application is complete. Attach all the relevant documents otherwise it will be a futile exercise. Normally, FEMA demands your social security number, name of the insurance company, insurance policy number, details of your loss and complete address of yours. If you are unaware of the procedure and do not know who to contact then visit the local office of agency. There will be an information officer. Ask the person to guide you in filing the disaster claim. FEMA will appoint an inspector to check the damages and prepare a file. The inspector will visit your property to verify your ownership. They are directed to take photos and measurements and enter them in the agency’s database. You should cooperate with them and provide them all the details to make your case strong. Do not forget to be patient after filing a claim with FEMA as it can take some time to have it processed properly.